Along with the threat of devastating the water supply, these blooms can kill fish and animals, as well as make humans sick. Researchers hope to gain a better understanding of these microbial toxins by identifying the genes responsible for the production of them, along with bioactive compounds that can be studied for the development of new medicines. The greater collaborative effort of this study is between nine universities and is backed by more than $30 million in funding from the National Institute of Environmental Health Sciences and the National Science Foundation. The University of Michigan’s partners on this project include Bowling Green State University, the National Institute of Environmental Health Sciences, the National Science Foundation, the National Oceanic and Atmospheric Administration, Ohio Sea Grant, Ohio State University, SUNY-College of Environmental Science and Forestry, University of North Carolina, University of Tennessee, University of Toledo and Michigan State University. The University of Michigan has a long history of prioritizing the life sciences and is bustling with researchers working hard to protect public health. The University of Michigan ranks second in the nation for overall research and development expenditures, with over half of its funding going directly into the life sciences. 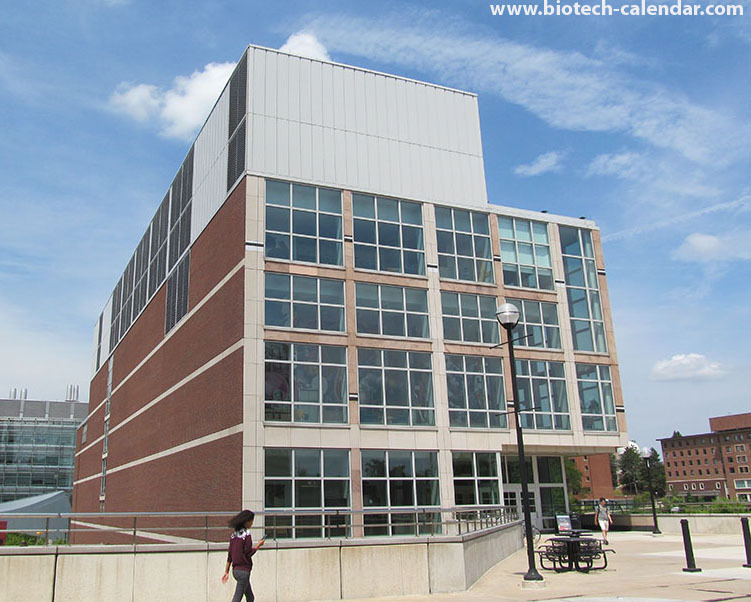 Biotechnology Calendar, Inc. hosts an annual BioResearch Product FaireTM event at the University of Michigan, Ann Harbor. In the past, the event has drawn nearly 550 life science professionals annually. Of these attendees, many are professors, post docs, purchasing agents, lab managers, and researchers. This year's event at the University of Michigan will take place on August 8, 2019. If you sell laboratory supplies, or services call Biotechnology Calendar, Inc. today or click here to take advantage of early registration, discounted pricing. If you are a life science professional, click here to find more information and register for the event online.